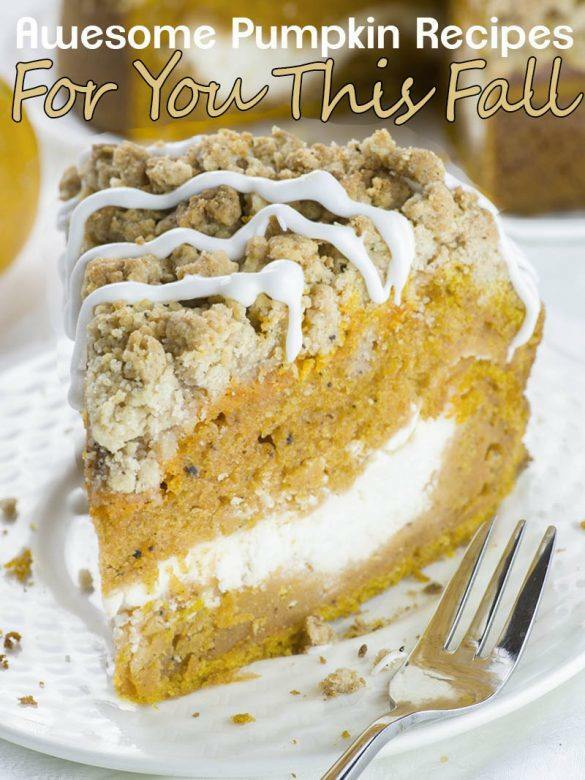 Get ready for fall baking season!!! 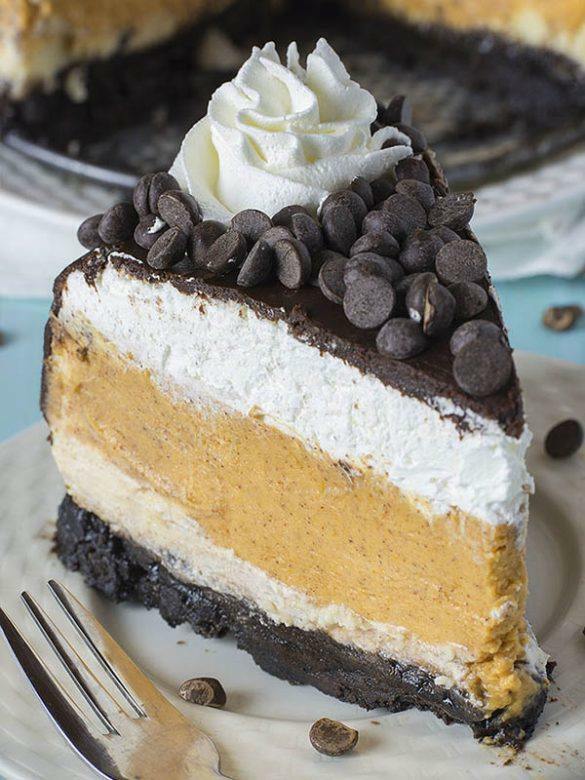 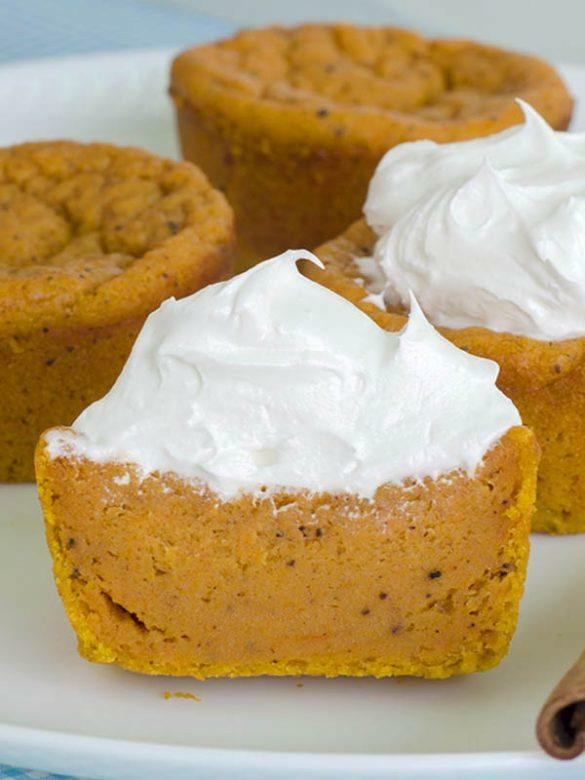 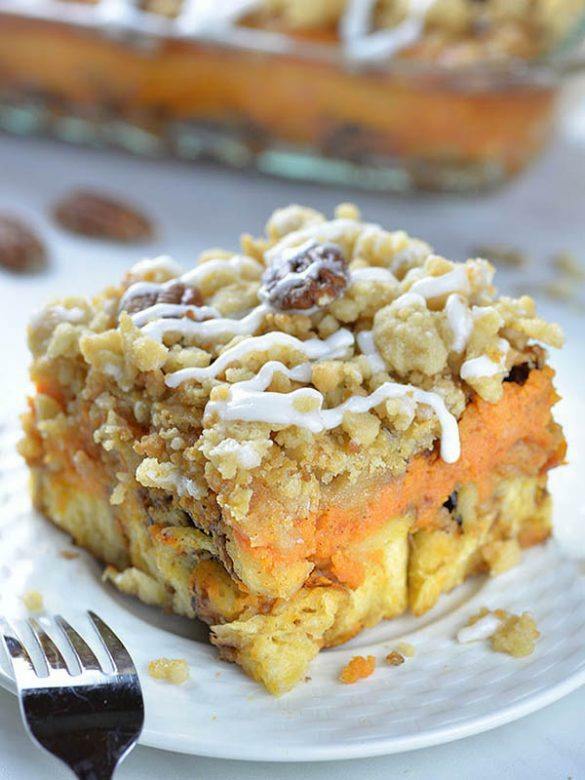 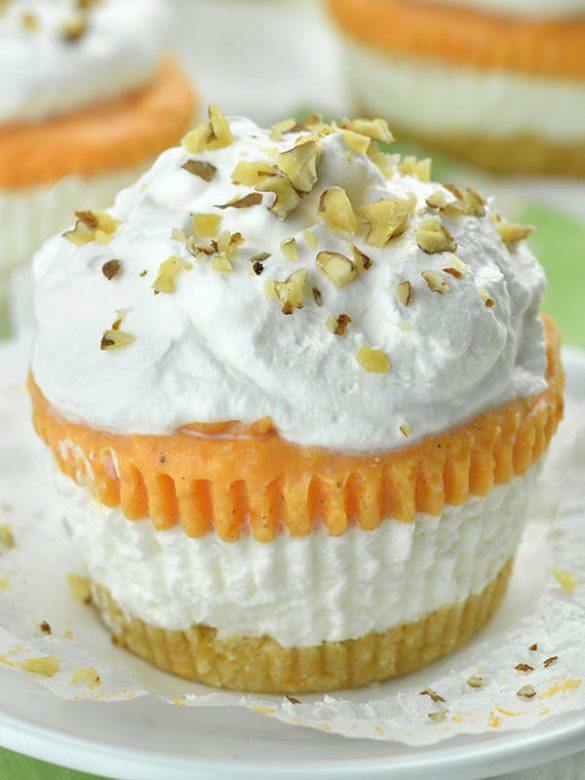 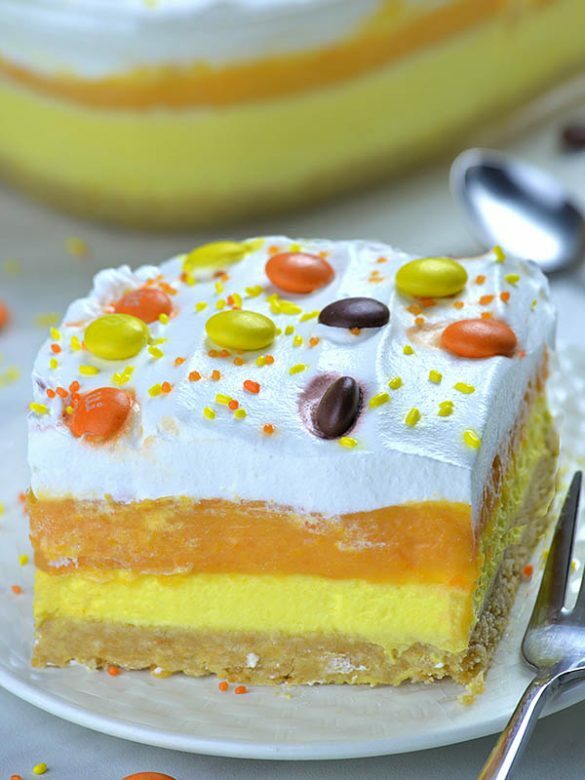 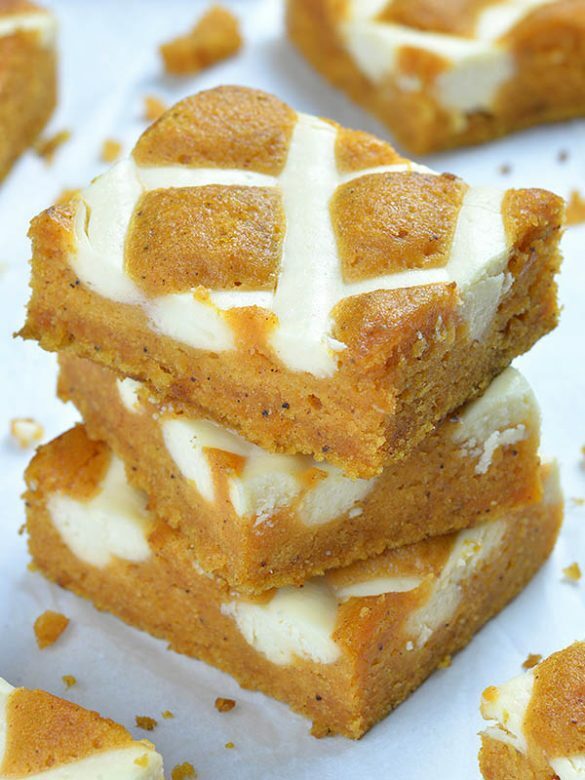 Pumpkin has never tasted as good as it does with these icious recipes!!! 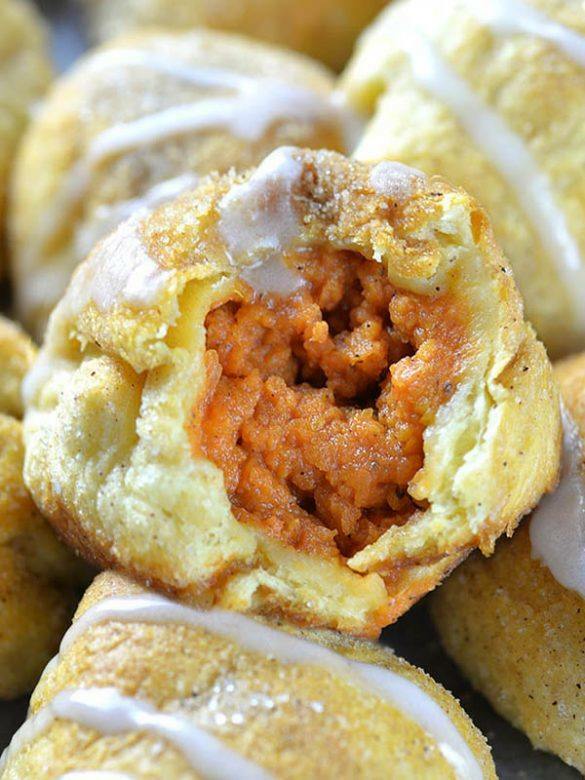 Pumpkin Pie Bombs are really fun and easy recipe and perfect way to start fall baking season. 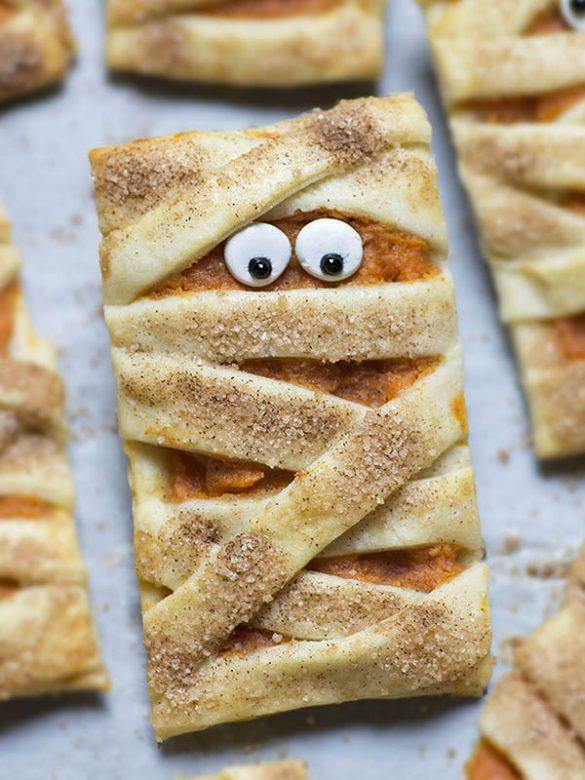 If you want a beautiful treat in the shape of frightening mummies for the upcoming Halloween, then these Mummy Pumpkin Coies will be as much about fun as about taste.